The time you spend engaged is a really unique time in your life. You know exactly when you’ll take the next big step, but you aren’t quite there yet. 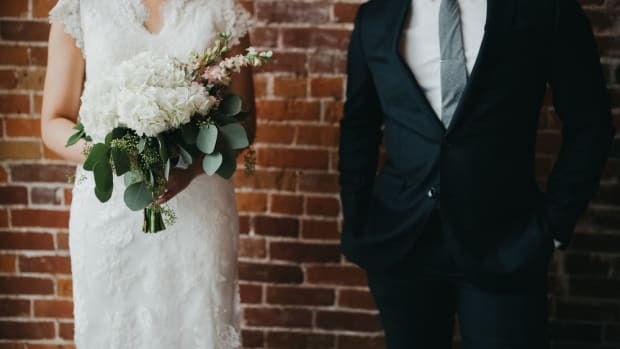 I’m sure there are many people who would be thrilled to get married shortly after popping the question, but for many women, a wedding must be scheduled months (and sometimes years) in advance so that there is ample time to plan the perfect day. 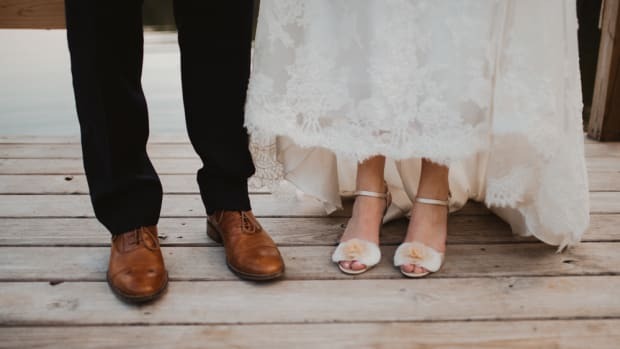 According to a study conducted by The Knot, the average engagement lasts 14.5 months, and wedding planning can take a lot of time, especially if you’re inclined to sweat the details to achieve your perfect day. According to WeddingPaperDivas, 40 percent of brides-to-be spend ten to fifteen hours a week planning their wedding throughout their engagement. Over the course of a year, that’s hundreds of hours poured into planning one day. But then, colors and decor are not the only things that need to get done before the big day. After all, you don’t get engaged to have a wedding—you get engaged to be married. All too often, preparing for the uncharted territory of marriage is relegated to one more “to-do” on a long list of wedding planning chores. I know for me, recently engaged and with a full year to plan my wedding, I can sympathize with those struggling to find the time to plan a wedding and be sure to prepare for marriage, all while trying to continue to date and enjoy the engagement phase, rather than treating it like purgatory for your relationship. So just how much time should you give yourself to be engaged before you say “I do”? To get to the bottom of this, I talked to a dozen women to find out what worked for them and what they would have done differently when it came to setting a wedding date. Need for speed? That’s OK if you do it right. The key to a productive engagement period is using your time wisely, but for some, that doesn’t necessarily mean more time. Melinda (engaged fifteen months) said that, “It was really difficult for us to use that time well to prepare, because you&apos;re so ready for the next step and it&apos;s all you think about.” With over a year to prepare for marriage, which is just about the average for couples, Melinda still had the feeling of being stuck in the “waiting room” of engagement. Melinda and her husband did what they could to prepare for marriage, but for them, the extra time wasn’t doing them any favors. Lizzy (engaged nine months) said, “When we first discussed a future together, we expected to get married several years down the road, but we decided that there was no good reason to keep delaying and we got married a lot sooner than planned.” If you feel ready for marriage, why put that off longer than you need to? Lauren (engaged fifteen months) certainly felt that more time spent dating intentionally also made a longer engagement less necessary. 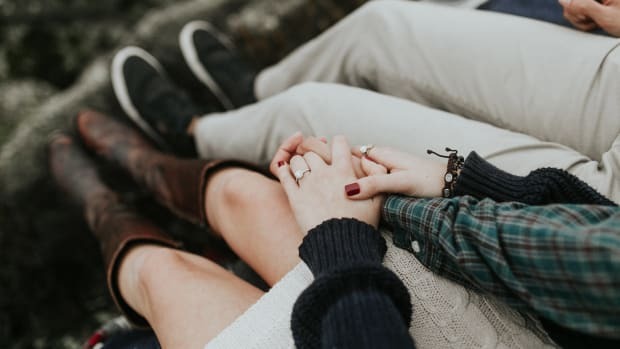 “We had a lot of conversations even before we got engaged on the kind of marriage we wanted, discussing what we did and didn&apos;t like about the marriages that had been modeled for us, what we envisioned for our life together, what was important to us, and how we would handle certain situations,” she shared. And it’s not just the ladies who swear by intentional dating! Verily writer Andrew Mentock explained in another article how the way he and his girlfriend intentionally dated and discussed big picture questions helped him feel ready for marriage quicker than he ever expected. So if you dread the average 14.5-month engagement, be sure to use your time well and your future marriage won’t suffer for it. 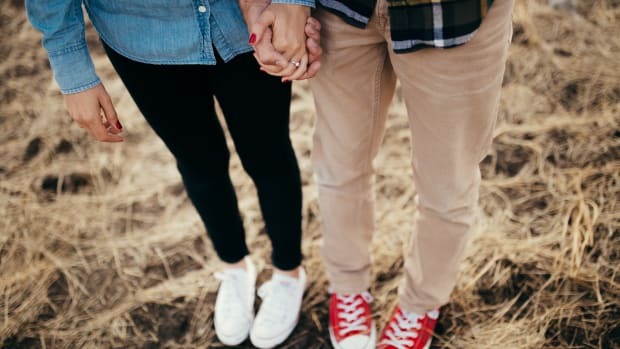 Try following Lizzy, Lauren, and Ruth’s lead and start discussing your expectations about marriage in your current dating relationship or even opt for pre-engagement counseling you can take together before he pops the question. Why wait? Let us count the ways! Marriage is a lifelong commitment, and finding the right person is no easy task. It’s essential to take the time to really get to know a person, and ideally meet their family and friends as well. 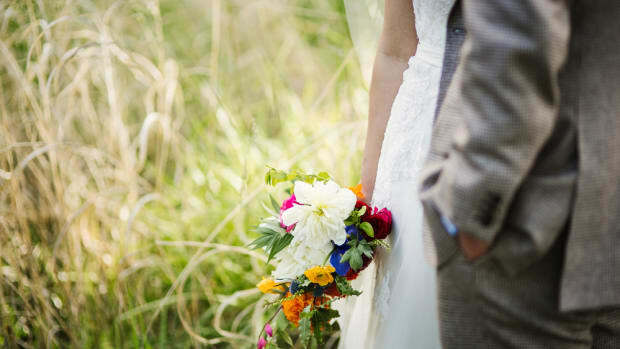 No matter how long you dated, these are things you want to be sure of before tying the knot. Despite her relatively short engagement, Julia (engaged six months) told me, “Nothing can fully prepare you for marriage until you live it, but I think you should know your future spouse well enough to have confidence entering into your future marriage.” A longer engagement gives you the time to get to know your future spouse in ways specific to marriage. 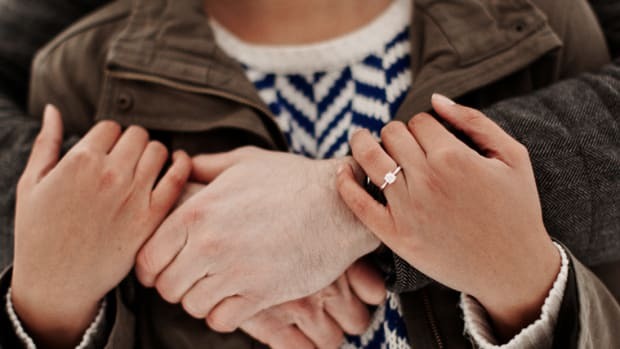 Relationships expert Dr. Scott Haltzman says there’s nothing wrong with a long engagement. 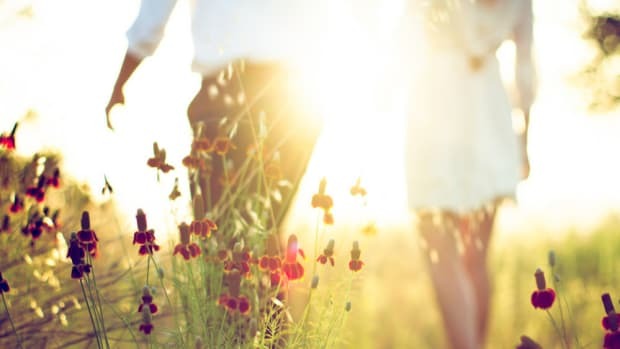 "A prolonged engagement also gives couples an opportunity to engage in premarital education, so that they can learn the skills that help improve marriage." 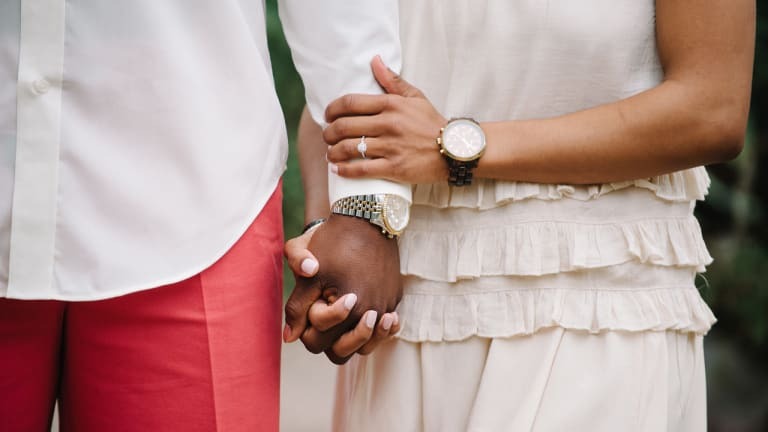 Verily&apos;s relationship editor, Monica Gabriel Marshall (engaged six months), admits she was really anxious about getting married as quickly as possible, but in the end she was thankful to have half a year to do marriage prep right. "I was not concerned about the party as much as I was about finally marrying my best friend and starting our lives together. It was comical how overeager I was," Monica explained. 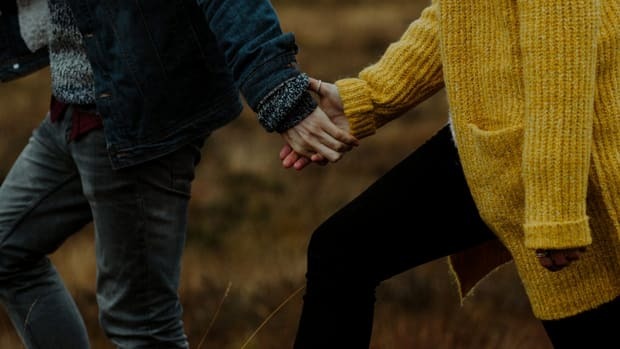 "But I realized pretty quickly how invaluable time reading books and talking to marriage counselors was to our relationship and future marriage." As nice as it would be to have one clear answer on how long couples should be engaged, so much of that depends on the individual couple. What we do know is, however long your engagement, be sure you are preparing for your marriage, not just your wedding day.